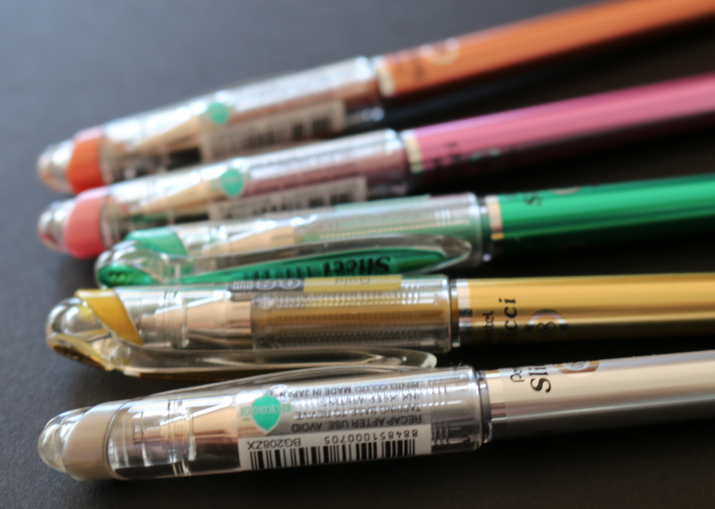 Without picking up your pen, slide the pen back around and start your earth. 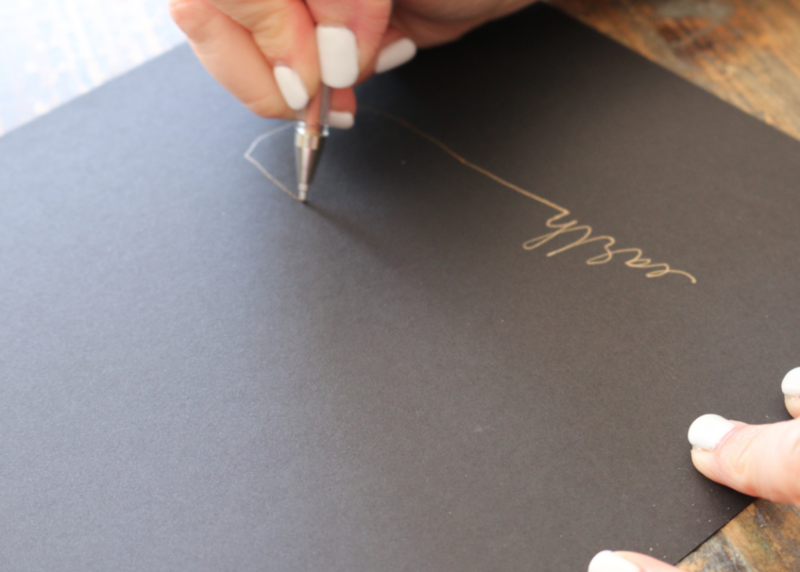 If you accidentally pick up your pen, don’t worry, just put it back on the line and keep going. 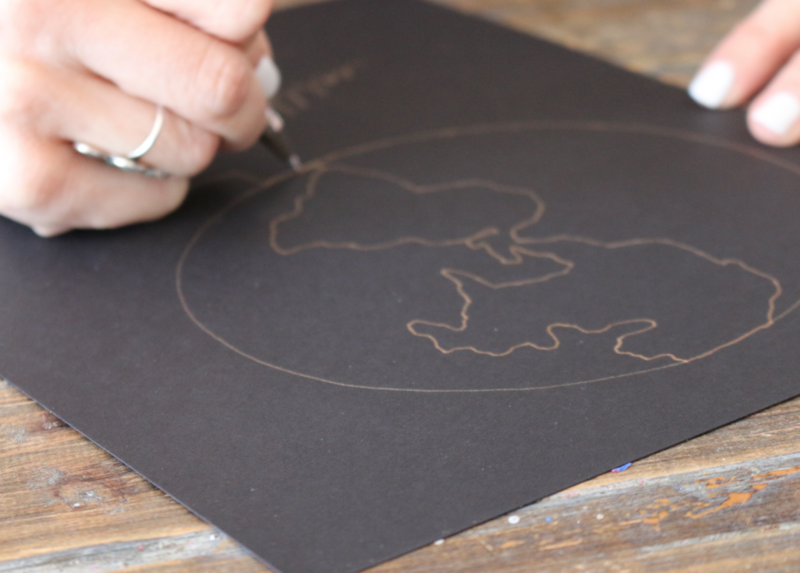 Have a few pieces of paper, because it might take a few tries to get the circle and continents right. 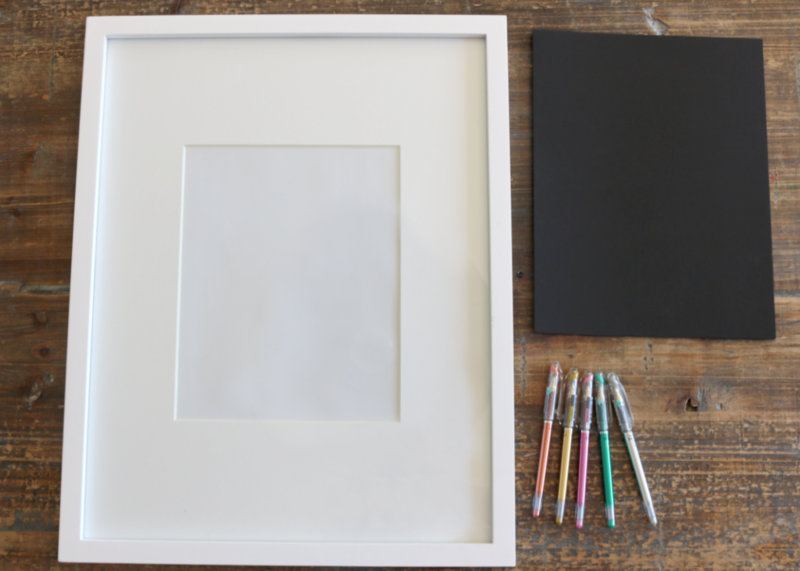 When you’re happy with your art work, let the pen ink dry, which only takes a few seconds, and put it in your frame. 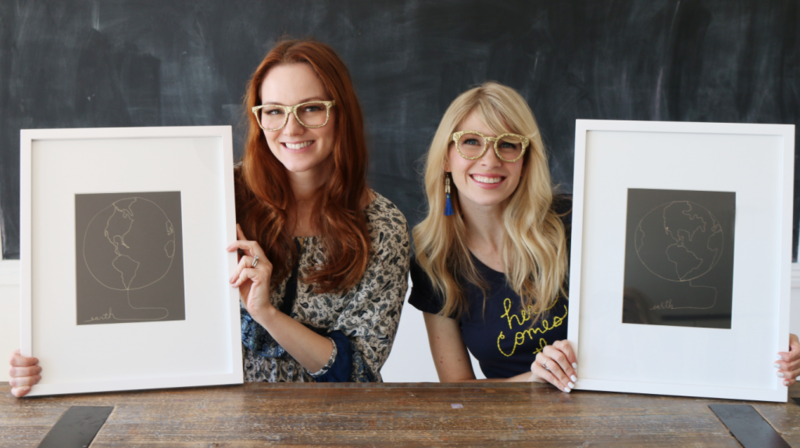 We chose a simple and modern frame to compliment the modern feel of the artwork. Now the only thing you have left to do is find a great place to hang it. 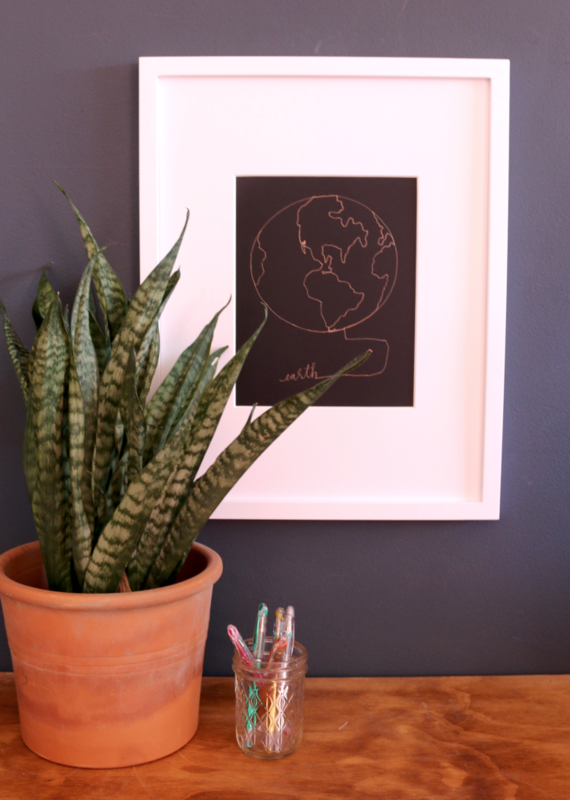 It’s perfect for Earth Day, or for every day! 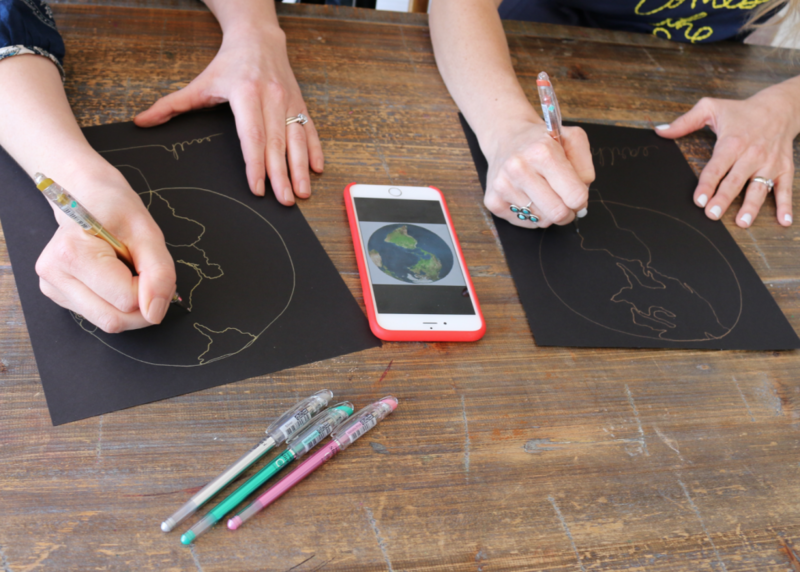 A special thanks to Pentel for sponsoring this Earth Day Inspired DIY!